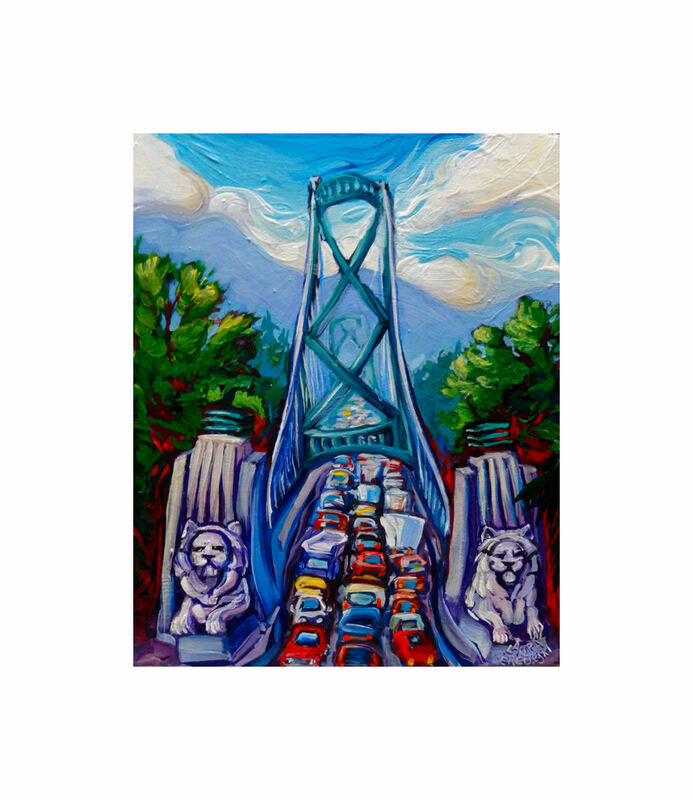 The concrete lions at the south end of the Lions Gate bridge are regal and stony-faced. They signal homecoming to North Shore commuters, particularly those living west of Westview. Lions are associated with royalty and bravery and these ones often get dressed up when the local sports teams are doing well. There aren’t any lions on the north side, however, so these lions are a subtle North Shore defense mechanism.